350 Sonoma is working in coalition with other community groups to promote calls for best practices in rebuilding our communities. On Thursday, February 21st, the Santa Rosa City Council made the wise and bold decision to elevate their Climate Action Plan (CAP) to a Tier 1 priority level. Other priorities at this top level are Financial Stability, Housing, Recovery and Resilience, and Homelessness. In addition to Tier 1 status, expected climate actions by the council this year now include passing the electric-ready ordinance on new construction, forming a Council sub-committee on climate to project manage CAP implementation, and obtaining a cost analysis for the city to go Evergreen, Sonoma Clean Power’s 100% renewable energy program. These are key decisions regarding climate and now climate activists must hold the Council to their statements. At one time, Santa Rosa was a state leader and advocate for Climate Action. In fact, President Obama designated Sonoma County as a ‘climate champion,’ one of only 17 such designations in the entire country. In 2012, Santa Rosa developed and approved a Community Climate Action Plan (CCAP) and a Municipal Climate Action Plan (MCAP) in 2013. Unfortunately, the CCAP has languished for a number of years, largely due to the fact that no city department assumed responsibility for it’s implementation and when an implementation team was finally formed, it met infrequently. While there has been good progress in addressing the Municipal CAP, very little has been done to effectively address the Community CAP. Also, while the CCAP was a comprehensive document for 2012, a time when the climate crisis was not as recognizable to the majority of the population, we are obviously in a different place now and the CAP will require an update as funds allow. Since the 2017 Santa Rosa fires, the Friends of the Climate Action Plan (FoCAP) have met regularly with council members asking them to take bold action regarding the climate. In October of last year (FoCAP) succeeded in attaining a public study session reporting on the status of both the Municipal and Community CAPs. That report revealed how far behind the city is toward reaching their GHG reduction goals. Fortunately, at that meeting, a motion was made and seconded to consider an all-electric ready ordinance and amended to also include a cost analysis for the city to go Evergreen. As it turned out, this motion was relegated as a ‘report item’ and was never agendized for a council discussion, public debate and vote. To the climate community these moves seem woefully incremental in the face of our impending crisis; however, this current Council is to be commended for paying attention to the public’s concern. In the wake of tragedy, we have a strong drive to rise up and find a way to come back even stronger from it. 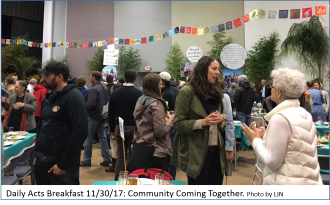 It’s in that spirit that 350 Sonoma is working in coalition with other local and regional climate groups to build a vision of a more sustainable and resilient community. 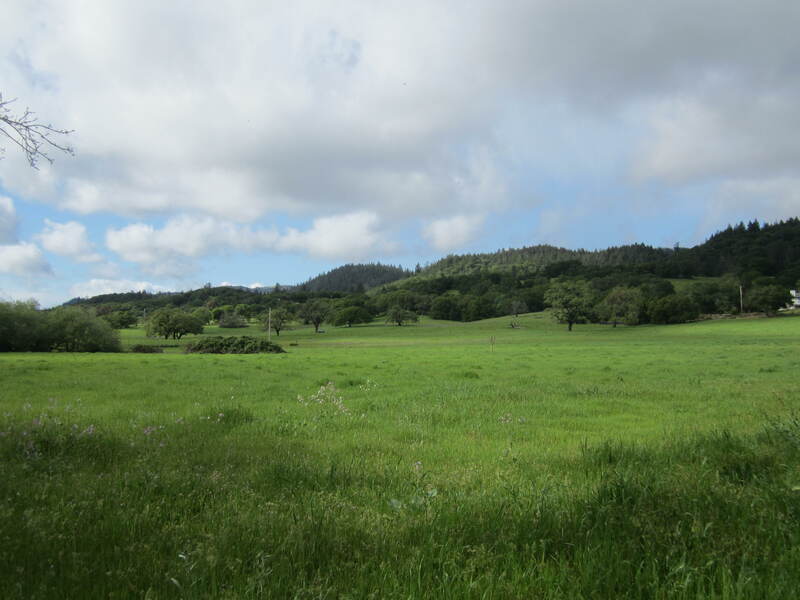 350 Sonoma spearheaded an effort to capture the main elements of rebuilding sustainable and resilient communities. This is just the first step in creating a common vision of the future of our community and world. In recognizing the suffering of those who lost homes, we advocate strongly for solutions that do not add cost or complication to the process, and we call on our city and county governments and agencies, and other community leaders to join us in rebuilding for the future.